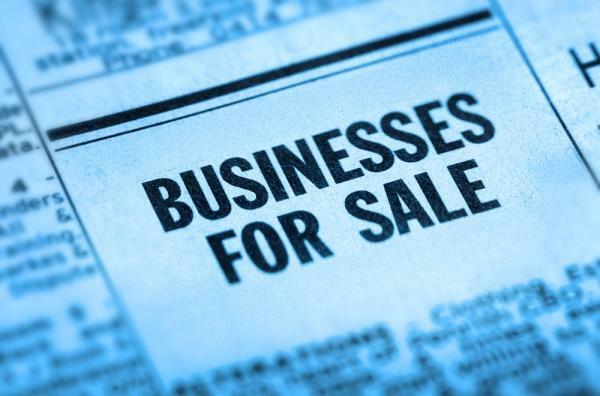 CHOOSING A BUSINESS BROKER is the first step in How to buy a business in Florida.  Your broker will help you to identify the requirements you have for your Florida business. Business Brokers play an integral role in the buying process. Your broker will conduct business searches, negotiate offers, and coordinate with other professionals including your Attorney and Certified Public Accountant (CPA). DID YOU KNOW? Both the buyer and the seller typically seek representation from a broker, but the buyer doesn’t incur a fee — both brokers are paid out of the seller’s commission fee. *Items in red pertain only to foreign buyers looking to obtain a visa with the purchase of a qualifying business. PRELIMINARY DISCUSSIONS: Once you have found a business that you would like to find out more about, your broker will ask you to sign a Non Disclosure Agreement (NDA) that protects the seller and prohibits you from divulging confidential information about the business. After signing the NDA you will receive financial statements, lease agreements and information about employees. You may also visit the premises and meet the owner to discuss the operations of the business. LOI & CONTRACT: If you wish to move forward with a purchase you may either agree a Letter of Intent (LOI) to purchase the business, or proceed directly to contract. Your broker will help you prepare both of these documents, however you may elect to consult an attorney for legal advice before entering into a purchase contract. At this time, you will appoint a closing agent to hold earnest money deposits. DUE DILIGENCE: The purchase contract will call for a due diligence period where you will be able to request detailed financial statements from the seller in order to perform an in-depth investigation of the business. It is advisable to hire a CPA to assist you with this. You will also want to inspect and value inventory and understand changes that will be required to employment or vendor contracts. ASSIGN LEASES: When you are satisfied that your due diligence has confirmed the validity of preliminary information previously received, you can create your new Florida Corporation with the help of your attorney. Then you can negotiate with the landlord in order to assign any leases to your new company. SUBMIT VISA: Now that you have done all of this, you can prepare your visa submission. Before you apply to the US Embassy you must place the balance of the purchase price into escrow with the closing agent and remove all contingencies from the contract, with the exception of the award of the visa itself. CLOSING: After you receive your visa, you can return to Florida and close the transaction. The closing agent will prepare a Bill of Sale and transfer the business assets to your company, finalize deeds and lease assignments, and disburse the sales proceeds to the appropriate parties. You are now the proud owner of a Florida business with a visa to permit you to reside in the United States!